BlackRock is the world’s largest asset manager, serving many of the world’s largest companies, pension funds, foundations, and public institutions as well as millions of individual investors. 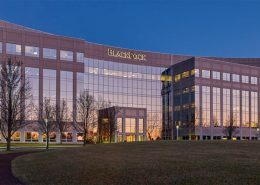 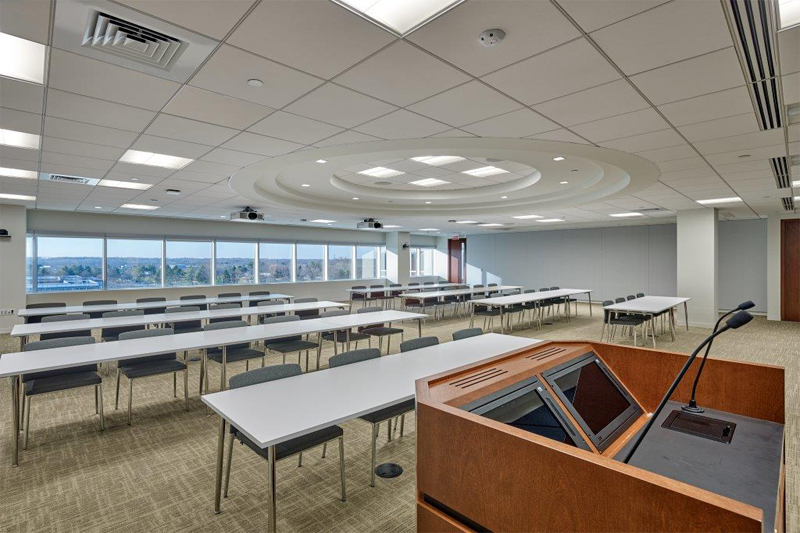 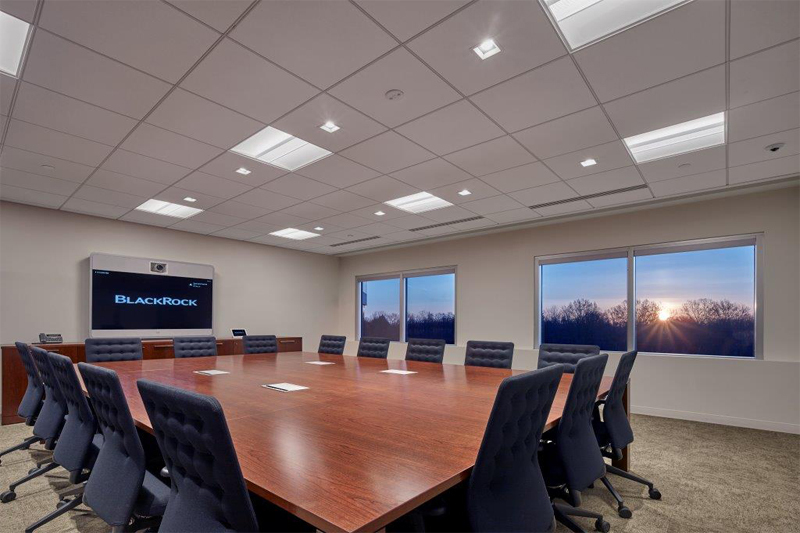 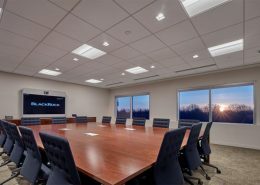 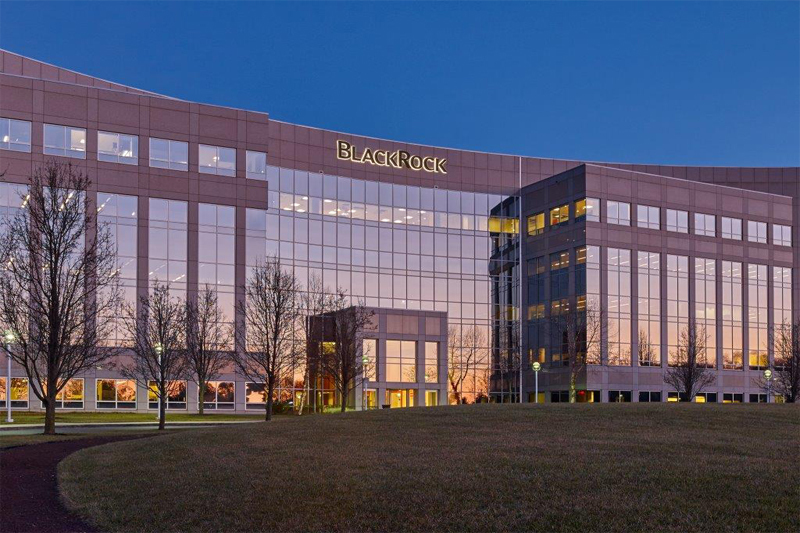 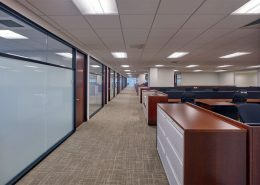 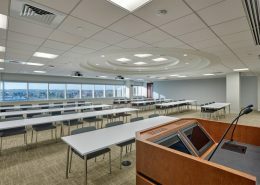 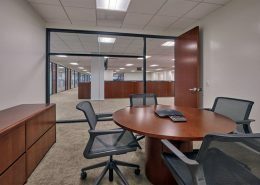 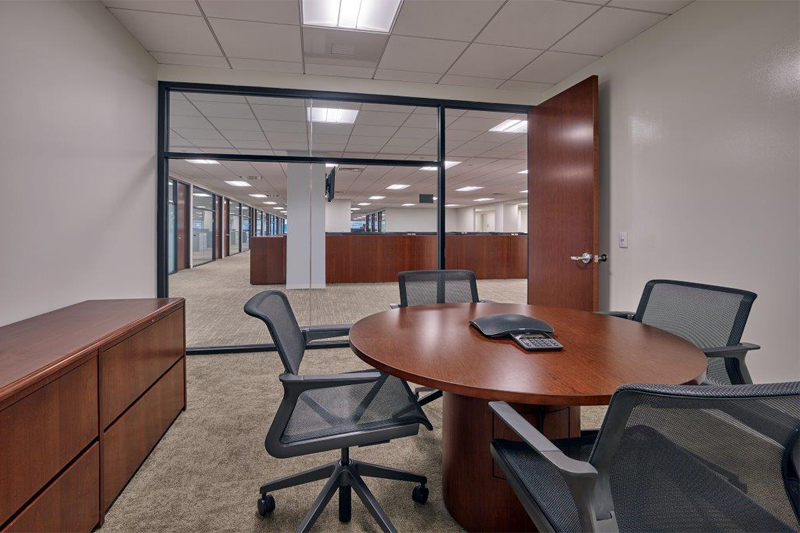 BlackRock is undergoing a renovation of its University Square facility in Princeton, NJ.The project consists of office space, conference and meeting rooms. 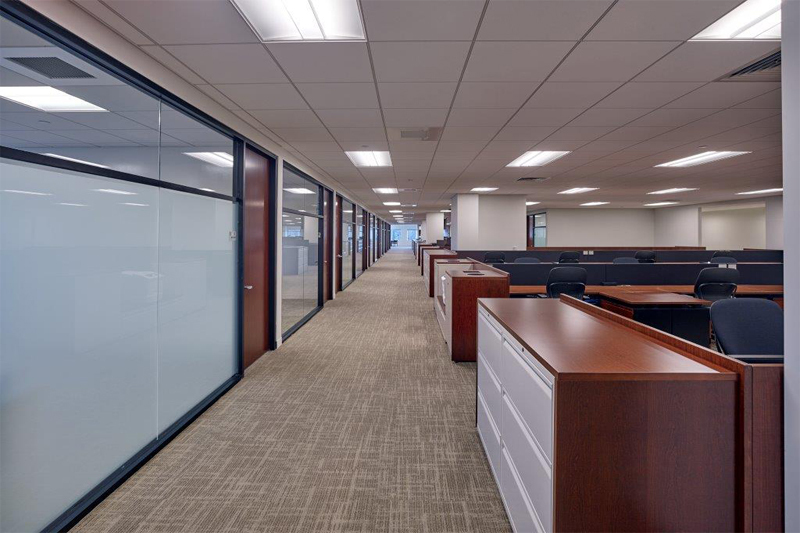 Hatzel & Buehler’s scope of work included providing expanded electrical distribution system, metering, interior lighting, lighting controls, fire alarm, communications infrastructure and power distribution to workstations and new HVAC equipment.